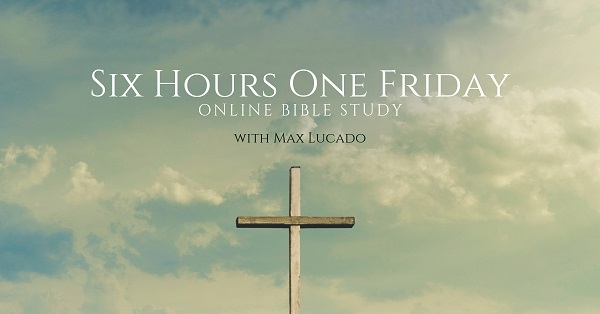 Six Hours One Friday Online Bible Study with Max Lucado starts this week! Jump in and join us! 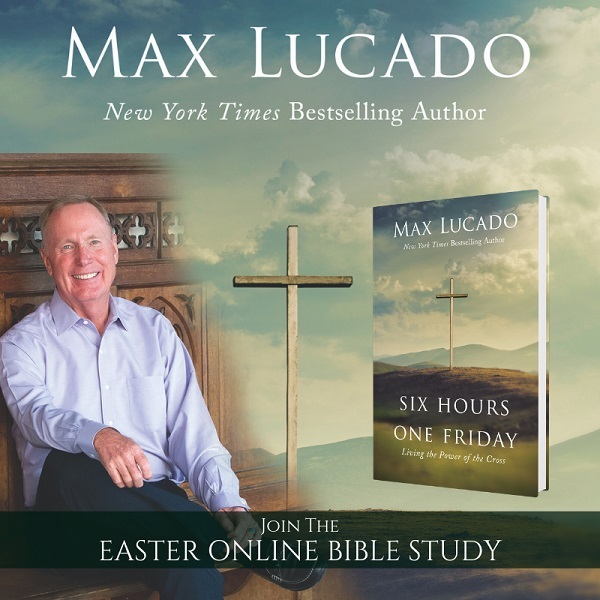 In the new Six Hours One Friday Online Bible Study, Max Lucado delves into the meaning of Jesus' last hours on the cross. Through his death, your life has purpose and meaning. You are forgiven and loved by a Savior who died for you. And an empty tomb proclaims that death does not have the final word. FREE access to four teaching videos with Max. These videos will be available throughout the entire study! No expiration and no additional registration required! FREE access to two Facebook Live Community events with Max. FREE downloads of the first 2 chapters of Six Hours One Friday to get started. 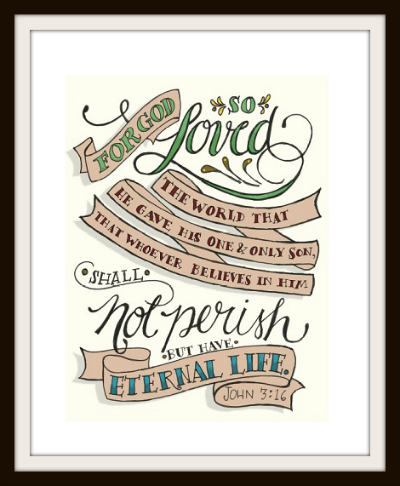 FREE beautiful art printable of John 3:16. 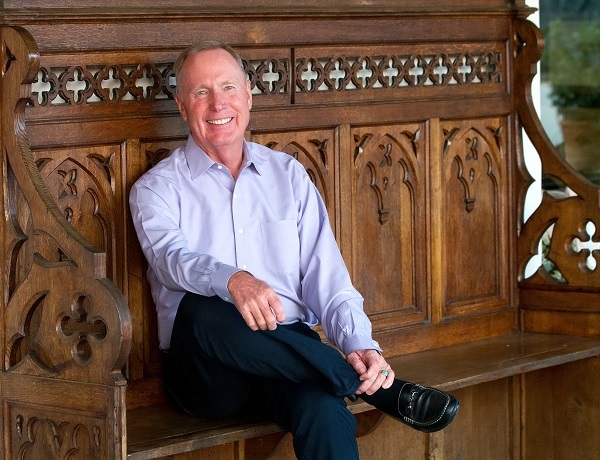 Since entering the ministry in 1978, Max Lucado has served churches in Miami, Florida; Rio de Janeiro, Brazil; and San Antonio, Texas. Max currently serves as teaching minister of Oak Hills Church in San Antonio. He is America’s bestselling inspirational author with more than 130 million books in print, including. . .
Six Hours One Friday - beautifully repackaged in 2019. This edition, which we'll be using for the Online Bible Study, includes a comprehensive study guide for each chapter of the book. Find peace where there should be pain. Confidence in the midst of a crisis. I can see Jesus wink as He gives the answer: Not on your life. Who is this study for? Everyone. Whether you're an individual going through this with our online community, or you're a small group leader hosting the study in a church or home, this study is for anyone who wants to approach Easter Sunday with their eyes on the cross.